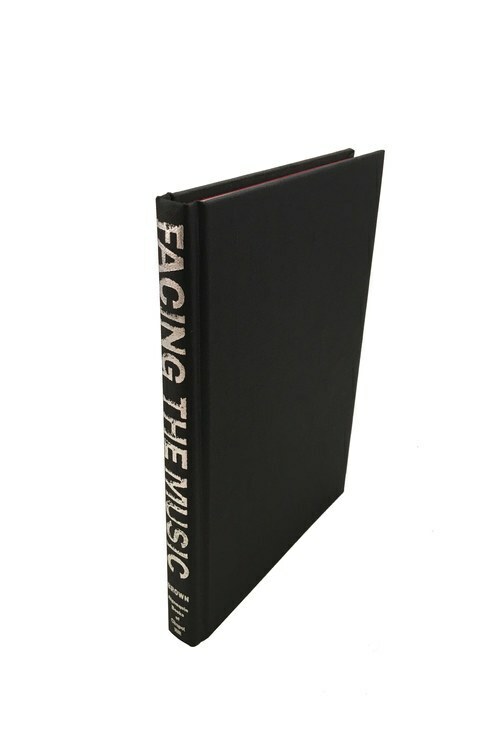 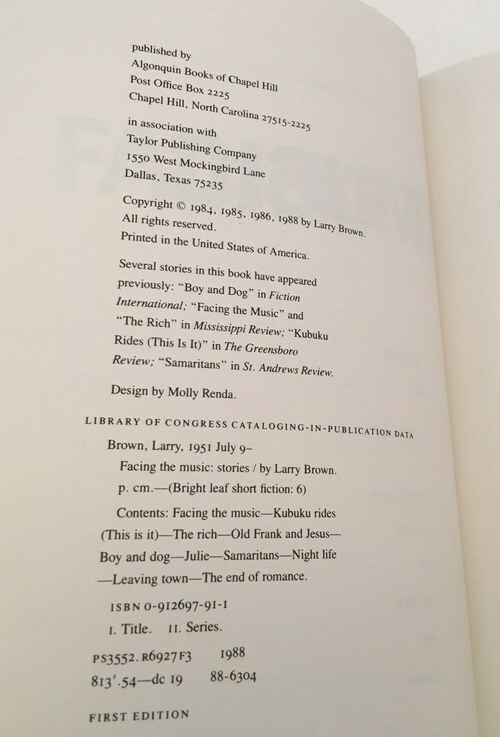 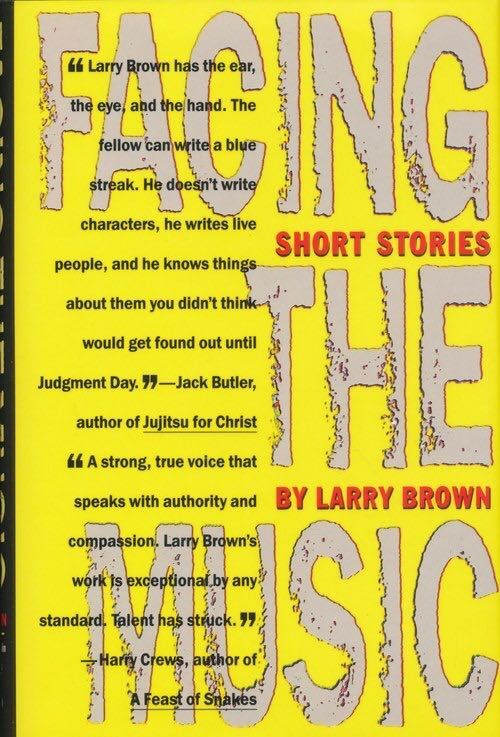 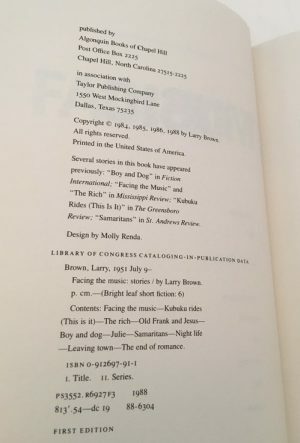 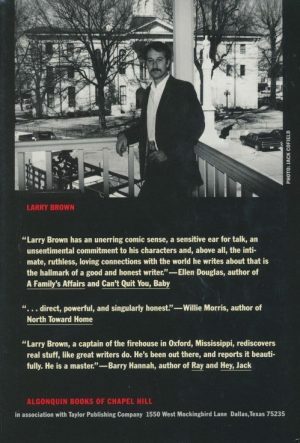 Synopsis: Facing the Music, Larry Brown’s first book, was originally published in 1988 to wide critical acclaim. 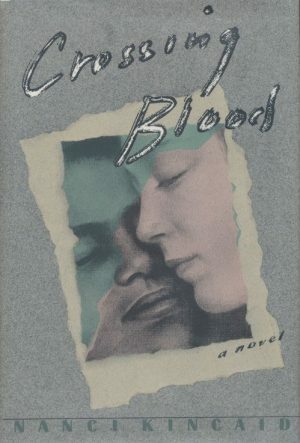 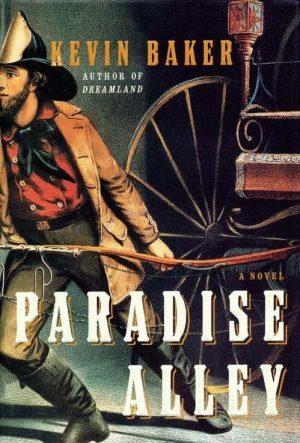 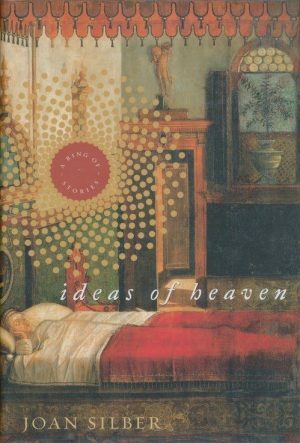 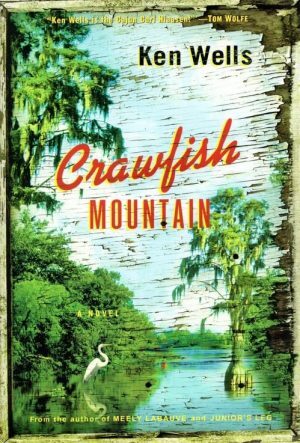 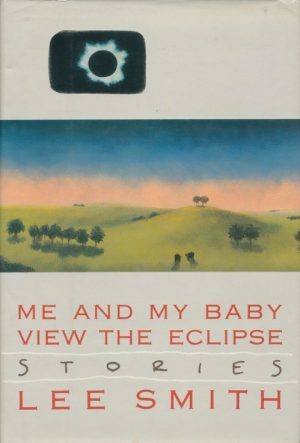 As the St. Petersburg Times review pointed out, the central theme of these ten stories “is the ageless collision of man with woman, woman with man–with the frequent introduction of that other familiar couple, drinking and violence. Most often ugly, love is nevertheless graceful, however desperate the situation.”There’s some glare from the brutally bright light Larry Brown shines on his subjects. 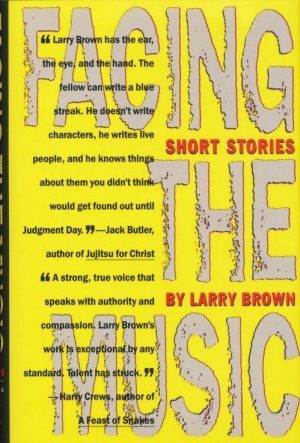 This is the work of a writer unafraid to gaze directly at characters challenged by crisis and pathology. But for readers who are willing to look, unblinkingly, along with the writer, there are unusual rewards.